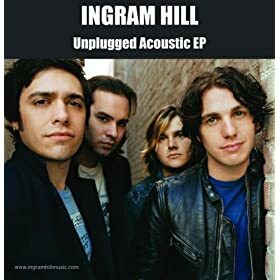 Will I ever make it home by Ingram Hill comes under the genre Rock,General. It was released on 12 Apr 2005 under the label of Hollywood. Copyright holded by (C) 2005 Hollywood Records, Inc..
Will I ever make it home Lyrics are the property of the respective artists, writers and labels. These lyrics are provided for eduacational purposes only. Please buy the song if you like them.